The classroom experience of the Jolly Education and Training team enables them to know what teachers want to get out of a workshop. 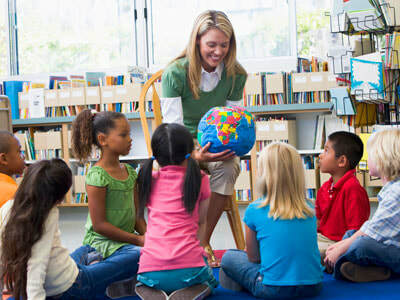 ​The professional development workshops are peer driven with plenty of hands-on strategies. The National Inquiry into the Teaching of Literacy (2005) supports the methodology of 'explicit teaching of phonics' in Australian classrooms. The team behind Jolly Education and Training believes that synthetic phonics is the key to becoming a successful reader and writer.